The fastest way to check availability and to make a booking is by telephone! We accept all major credit and debit cards. We recommend booking direct for the best prices. If you sign up to become a Mary Mount Member you will be able to benefit from exclusive offers and promotions throughout the year which will be sent to you, we believe not too frequently, by email. You may also make a reservation by writing to us at the address above and enclosing a cheque, or by telephoning us with your credit or debit card details. Please do not send bank card details via email. You may also make a booking enquiry by contacting us via email or telephone. 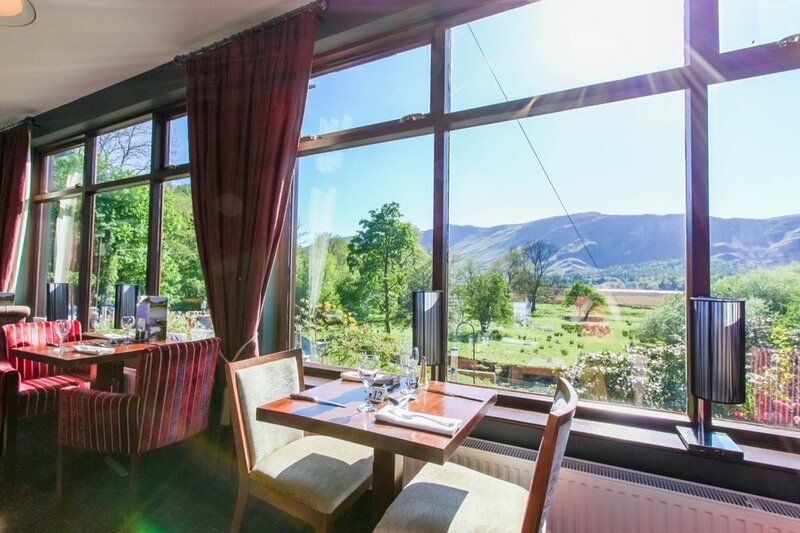 Mary Mount Hotel is situated in the picturesque Borrowdale Valley close to the shore of Derwentwater. The hotel is two and half miles south of Keswick along the B5289. The Coledale InnThe Coledale Inn is a genuine country inn situated above Braithwaite Village in a peaceful hillside position well away from passing traffic. It is ideally situated for touring and walking, with paths to the mountains immediately outside the hotel gardens. Relax in our quiet and safe beer garden on your return from a lovely day in the hills. The White Horse InnThe White Horse Inn is a quintessential Country Pub with great pub food, open fires, local ales and a warm welcome. 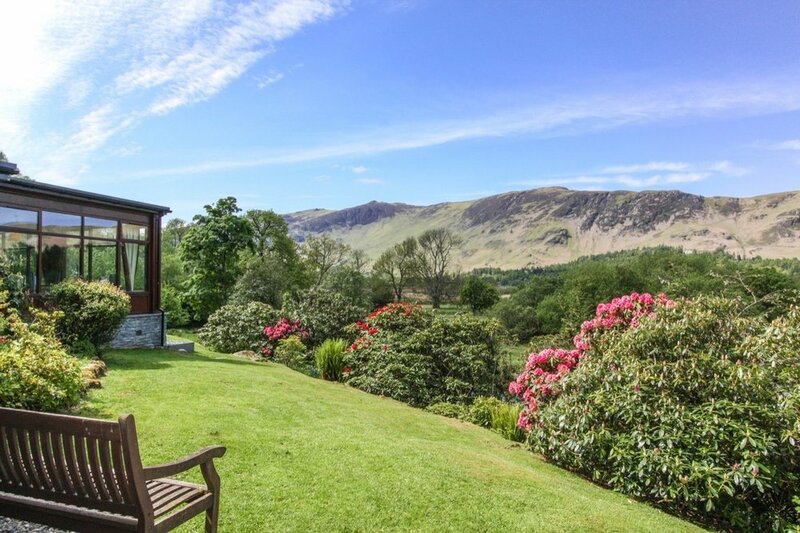 Located just outside the picturesque village of Threlkeld at the foot of the Blencathra and Sharp Edge, it is ideal for trekking, with paths to the mountains immediately from the beer garden. The Coast to Coast (C2C) route snakes past the front door of the Inn which remains a popular stop for thirsty cyclists and walkers alike. 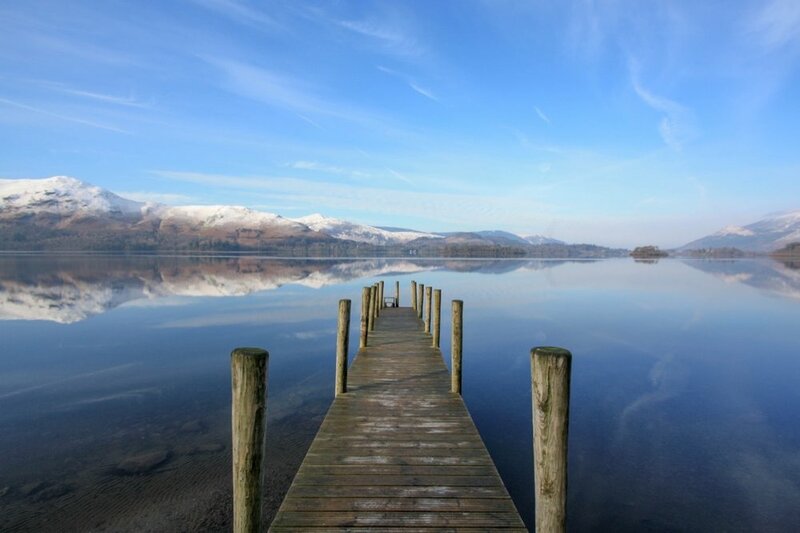 Ravenstone Manor Hotel is a relaxed family owned and operated hotel in the heart of England’s Lake District. We offer a peaceful home-away-from-home escape in the midst of some of England’s most beautiful countryside. 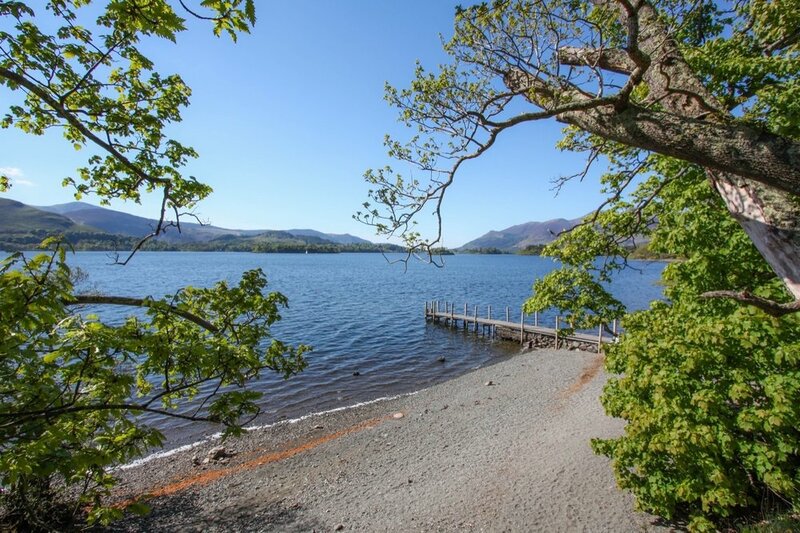 The hotel is situated on the shores of Bassenthwaite Lake and at the foot of Skiddaw Mountain. The perfect place to relax after a day in the fresh air. The Hotel Bar and Restaurant are open everyday. We are dog friendly too! EXCLUSIVE offers and information about local attractions and events. Sign up now and start making savings today! Thank you for your interest. Be sure to add info@marymounthotel.co.uk to your contacts to avoid our offers going into your spam folder. We hope to see you at the Mary Mount Hotel soon!